*We may send you special offers or product updates occasionally. 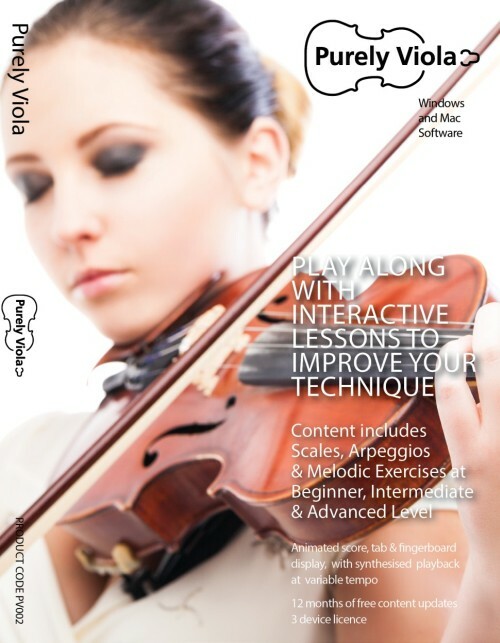 PC, Mac, Android, iPad & Kindle (Fire HD), 1 year of free content & software updates. 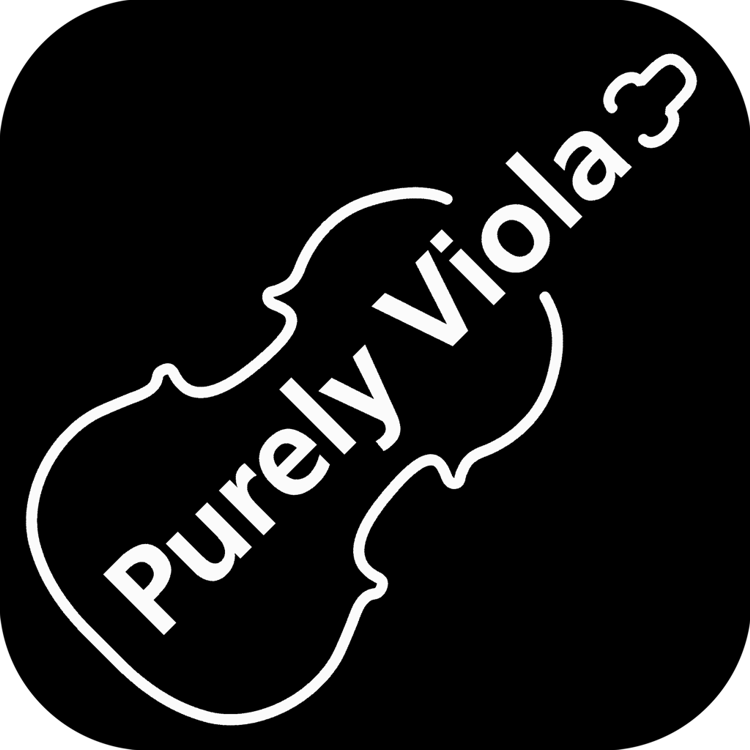 If you would like to buy a hard copy of Purely Viola, you can choose to add a CD copy to your order. The retail-packaged software will be posted out to you, and you will still receive an instant digital download copy. The digital copy can be used on up to 3 separate devices. The CD also includes an additional 3-device licence, which therefore allows your activation code to be used on up to 6 devices altogether. Your CD will be dispatched in 24 hours and delivered in 5 days. Tick this option if a CD was included with a voucher.